Check below for Resources, Crisis Lines and Websites across Canada. 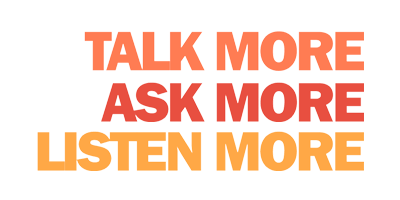 The Do More Agriculture Foundation is not intended to be a substitute for professional medical advice, diagnosis, or treatment. If you are in crisis, please visit your local emergency department or call 911 immediately. Are you looking for more foundation information? Would you like your resource listed on this page? Or do you have a story about mental health in your life, your family, your farm that you would like to share? Please send a message below, we would love to hear from you!